Looking for a fun way to make a difference in your community? You sound like you’re a FoodCycler! 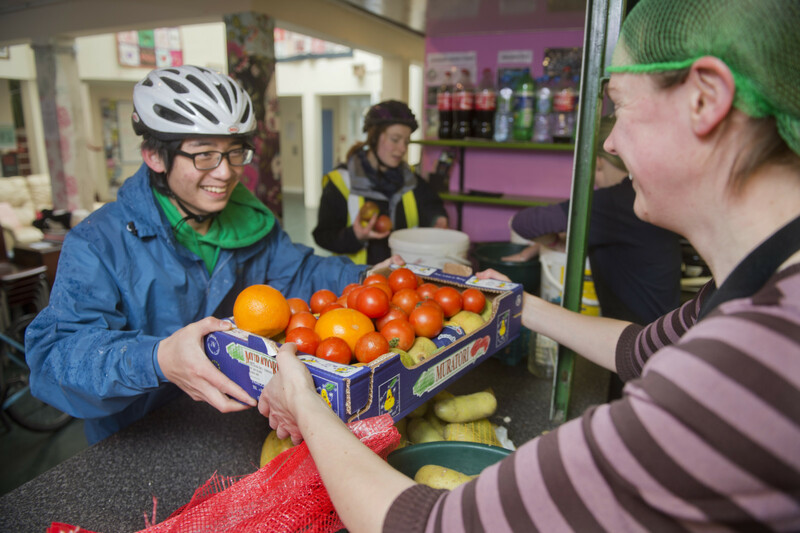 We work with thousands of volunteers across the country and, without their amazing work, FoodCycle simply wouldn’t be possible. So much of our success is down to our incredible volunteers and, best of all, you can join them! Hop on your bike, take to the streets or jump in the car and help us to rescue lots of tasty food from the bin. 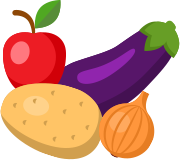 Join us to take this food to your local project, where our cooking volunteers will transform it into a delicious, 3-course meal for the community. All volunteers must be over the age of 18.